Fundraiser by Diane Dragone : Kennedy Dancers Dream Team Competition! Kennedy Dancers Dream Team Competition! Help the Kennedy Dancers Dream Team make it to competition! This year, choreography and talent is at an all time high. We are ready to compete in the Hispanic Youth Showcase and Starbound Regional Dance Competition! As you know these competitions are not easy to get into or qualify but they also aren't cheap! Help us raise money for registration and matching team jackets for our 2019 Dream Team! 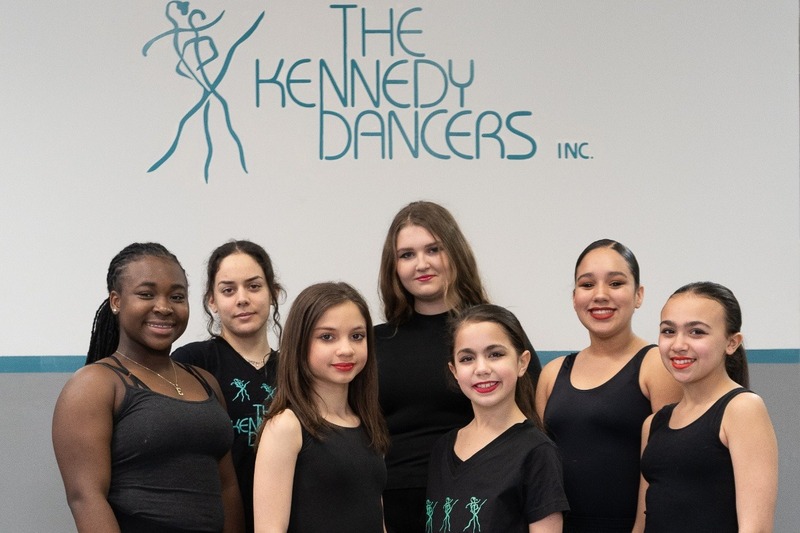 More information about The Kennedy Dancers Inc: The Kennedy Dancers, based in Jersey City, is a professional dance company and dance school whose mission is to bring high quality dance training and professional performance opportunities to interested students throughout Hudson County and the tri-state area. Since its inception in 1976, the company has continually expanded its programs to address the needs of the community, which includes low income families, at risk and incarcerated teens, and senior citizens. Over 85% of participants in the Kennedy Dancers programs are classified as low-income by the state. We have gotten more than halfway to our Goal! A BIG THANK YOU TO EVERYONE WHO HAS DONATED SO FAR! If we can make it to 1000 by end of the next week we, can send some video snippets of our rehearsals!